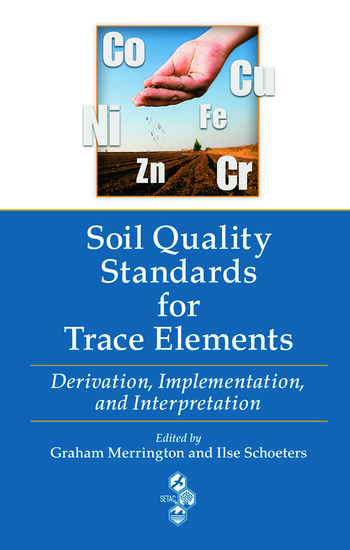 A comprehensive and practical overview of the state of the science, Soil Quality Standards for Trace Elements: Derivation, Implementation, and Interpretation addresses the derivation of soil quality standards for trace elements and the implementation of these standards within regulatory and risk assessment frameworks. Forty experts from 11 countries across Europe, Asia, and North America—a multidisciplinary group of government policy makers and regulators, academics, industry representatives, and consultants—provide a focused discussion on the science and methods underpinning the derivation of soil quality standards for trace elements. 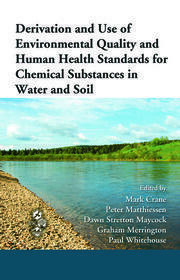 The book provides a clear description of how to derive and implement soil quality standards for trace elements in order to assess human and environmental risks. 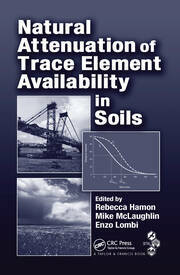 It covers scientific developments useful for resolving discrepancies in the setting and implementation of soil quality standards. 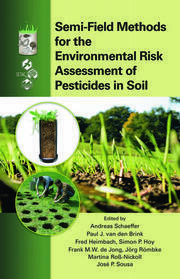 It provides useful tips, including do's, and don'ts on how to deal with issues such as variation of the natural background and soil type dependent toxicity.